“With our annual cost of living survey released this week, it seemed like a good time to speak to our Spanish experts on the ground in La Cala de Mijas, on the Costa del Sol, about their own experiences of the cost of living in Spain. “It’s certainly good news for those planning on moving to Spain in the near future, as the team estimates the cost of living to be up to 40% cheaper in Spain than you may be used to in the UK. One of the best ways you can save money here is through the low cost of quality food, and of course heating bills – especially in the winter! 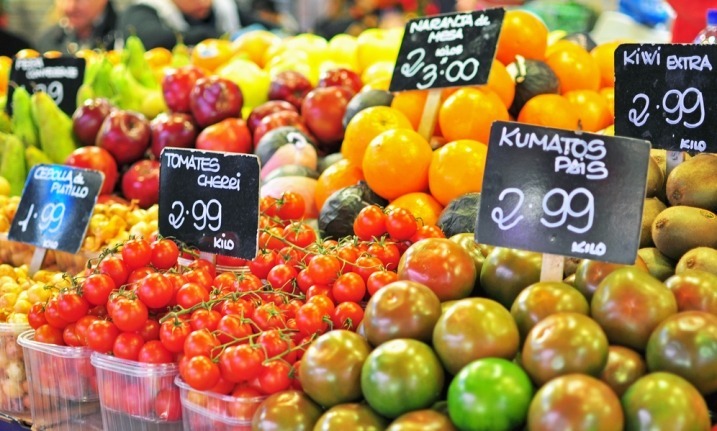 The cost of food in Spain is much lower than in the UK. “When it comes to property, rental costs are much lower; the average rental price for a two bedroom, two bathroom apartment is €450 per month (£342 per month based on a rate of 1.3152 (Smart Currency Exchange, 25th May 2016). This apartment in one of the bigger UK cities would certainly be close to four times more, while for the same cost you would be unlikely to find much more than a studio or a room in shared house in most areas across the UK. 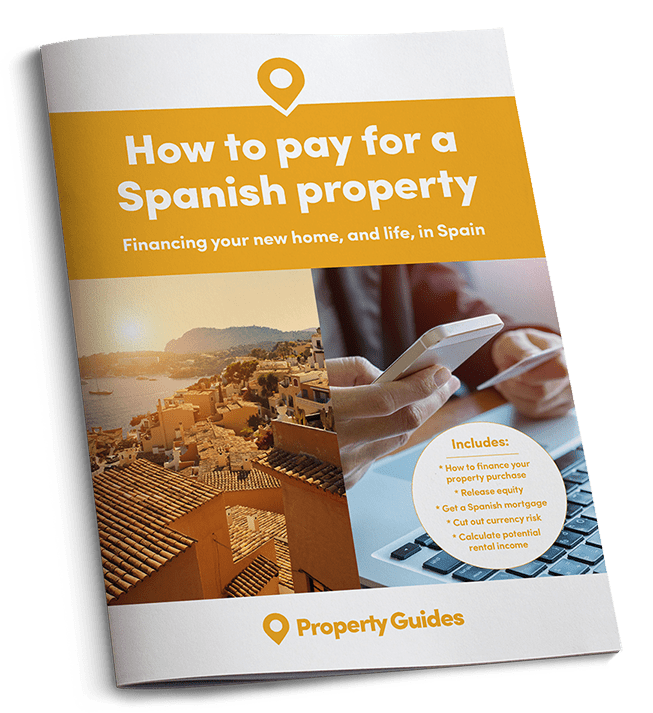 Spain does not have council tax in the same way that the UK does, and the fees and taxes that must be paid are considerably less than the UK. “Buying a car in Spain can be much more expensive than you may realise, but the costs to run the car will be much cheaper. You will also find that low-cost high street shops are helping the population find bargains on clothes and shoes – each contributing to a lower cost of living across the country.